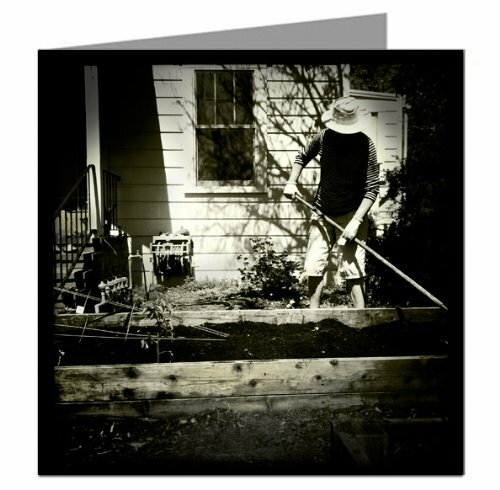 Gardening the old fashion way. These are individually printed using the very best inks and paper. You will see and feel the Quality the instant you pick them up and examine them. They are suitable for framing.